Last month the World Motorsport Council and FIA met to decide various things in the world of motor sport, and know doubt F1 was their priority. But It was also to discuss the WRC. And they decided two things. The first was the 2012 Calendar, with the return of the Monte, ect. The other was the current running order. They decided on using Pre-event shakedown as a Qualifying session to decide the road position. This at first seemed like a great idea. It makes Shakedown more important and exciting for fans and media. Plus it stops the highly controversial Tactics (Which would make life much easier for the boys in the Citroen camp) – But have the FIA gone completely mad?! 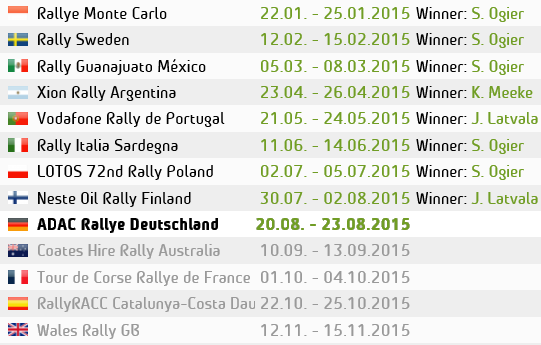 This season we have had some of the closet rallies ever seen in the World Championship. Back in Jordan, Ogier claimed a stunning victory by just 2 tenths of a second from Fords Jari Matti Latvala. Even since then, no one has won by anymore than a hand full of seconds. Take Greece for example. Petter Solberg had incredible pace on day 1 and led the rally by 51 seconds. Unfortunately he lost a lot of time on Day 2, but it brought the rest of the pack back into contention for the victory. On 2 stages of day 3, the lead changes twice and there was still only 0.1 seconds difference between 1st and 2nd by mid-day. If the order had been reversed then Solberg ‘may’ have won by several Minutes and Loeb would have probably taken his 8th title already, which would have made Greece less excitement than last weekends Grand Prix in Valencia. My biggest worry about the change to the running order is that we will lose the excitement of the close battles that we have seen in Rallies of recent times. 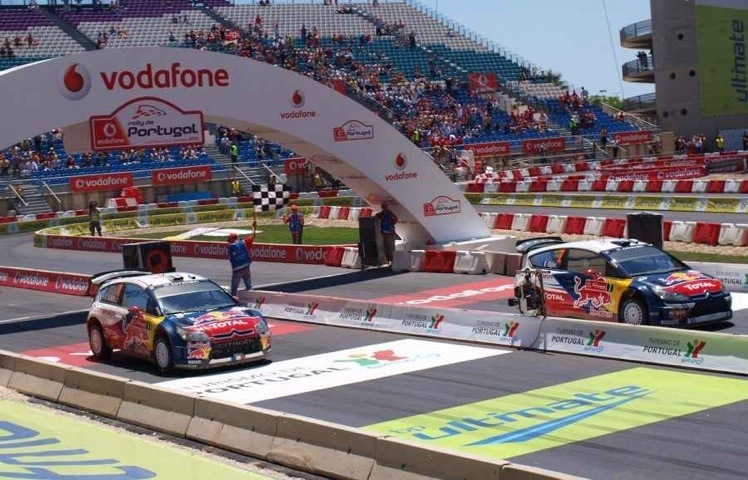 The FIA need to concentrate on making rallies as exciting as possible. Only then will the interest build in what has almost become a Forgotten spectacle in the eyes of day to day Media. The FIA appear to be re-thinking their plans for a ‘Shakedown Qualifying session’. Lets hope they make the right decision and we don’t lose the great battles of the WRC. To quote Prodrives David Richards, “We have seen the closest Rallying in the history of the WRC this year and we want to change it – That’s Nuts! This entry was posted in Dan's WRC Blog and tagged Blog, FIA, Rallying, WRC. Bookmark the permalink.